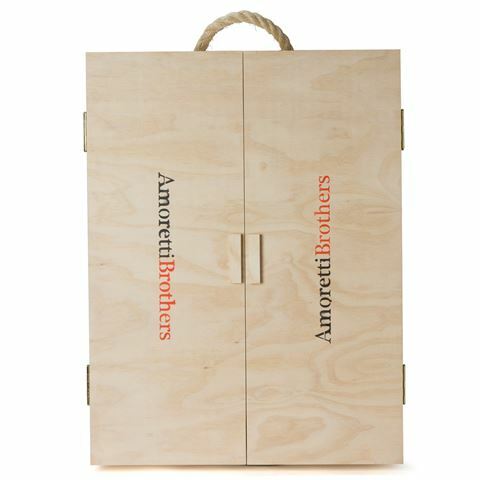 Amoretti Brothers ships products Worldwide, to just over 200 Countries. Upon placing your order you will be prompted to enter your information where you will be asked for your complete address. Entering your shipping information completely and accurately is vital to ensure that you will receive your package accordingly. For all international shipments, we require that you enter a phone number, so we are able to confirm the details and provide you with delivery information. After placing your order, we will contact you by phone within 24 hours to verify and confirm your information before charging your credit card. It is important to note, for all International Shipments your credit card won't be charged without verification by phone. 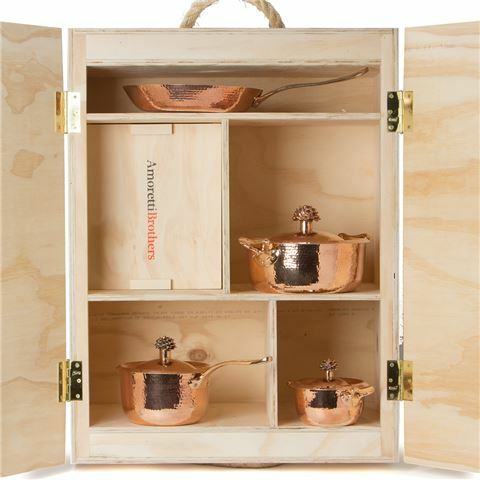 After a Amoretti Brothers team member is are able to confirm your order, we will begin the process for your shipment and you will be updated by email with tracking updates. Please allow the necessary lead time for your order to be shipped and processed. Once shipped, most international orders will be delivered within 6-12 business days. The customer is responsible for all duties and taxes to be paid upon the shipment's arrival. For more information regarding duties and taxes please contact us.The Amoretti Brothers packaging process will make sure that your purchase will arrive on time and free of damage. Once we have shipped your order, we provide you with a tracking number, sent to the email you entered at checkout. At the time of pickup, we activate the damage shipment indicators and fill out a declared value receipt with the carrier. These steps ensure that should the shipment encounter any damage, insurance will cover it and our customer will in no way be held liable.